Have a look at kids choice awards tickets, the addams family tickets, huey lewis and the news tickets and enjoy. 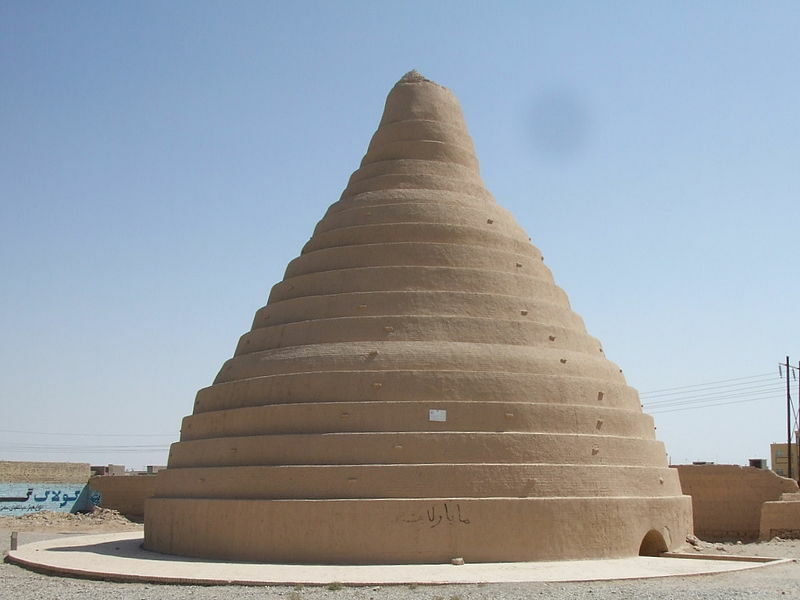 Earthen buildings come in a vast variety of shapes and sizes, made from materials like fired clay, compressed dirt and a mixture of clay, sand, straw and water. 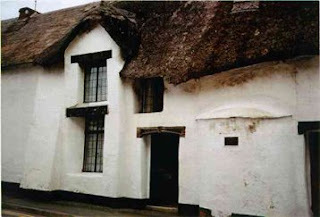 People have been using various forms of earth to build structures for centuries, from the traditional thatched cottages in Devon, England to the pueblo villages of the American west. The ancient ‘rammed earth’ building technique has been used in Neolithic architecture sites and modern cathedrals alike.Here are 10 diverse examples of structures made from earthen materials. 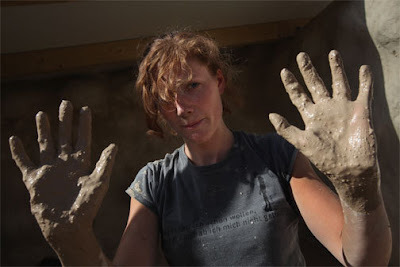 See 10 Mud and Dirt Buildings here! 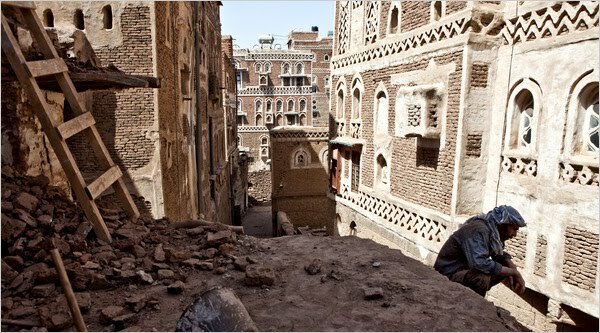 A builder took a break from restoring a building in the Old City of Sana, one of the world's architectural gems. Traditional building arts continue to thrive in Yemen. Some of the samples of mud being used as construction material. Sustainability is the buzzword. Every manner of building makes a claim to “greenness” today. While there are various ways of judging how green a building is, we often assume its look also offers a clue. This seems reasonable. If a building is made largely of a material that consumes less energy and produces fewer emissions, the building is likely to be greener than others. Buildings that expose stone, brick or a wood skeleton consume less cement because they are not plastered. Also, if this material is local, little energy is consumed in transportation. So can there actually be a green look for a building? Waste material locally available may be the best. Some years ago, Kakani used earthquake rubble to build load-bearing walls for a school in Rajkot, which he then plastered and painted—a conventional look with deep green veins. At a recently completed garment factory in Ahmedabad (which is day-lit and naturally ventilated), he exposed the mix of fly-ash bricks (75%) and burnt bricks (25%) in a distinctive look that flaunts environment-friendly underpinnings. Size matters too. An air-conditioned, 5,000 sq. ft bachelor’s pad, even if built with local mud, would not be the best illustration of sustainable architecture. In this case, size alone would negate the low-energy consumption of the building material, even before power-guzzling appliances come into play. The natural look of mud construction can hide a very unnatural attitude to consumption. Perhaps there is no green look then. Or maybe looks have nothing to do with sustainability. Consider the other side of the coin—is there an aesthetic that is inherently non-green?